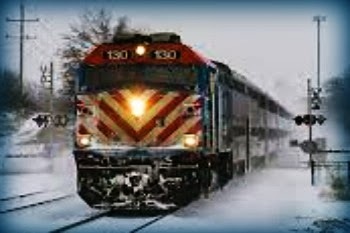 On Monday, new Metra CEO Donald Orseno will join state Rep. Ron Sandack and state Rep. Darlene Senger for a public hearing to discuss procedures for notifying customers of service delays and cancellations at 7 p.m. at the Naperville Municipal Center, 400 S. Eagle St., Naperville. Concerned about Metra's performance on frigid days this winter as well as other issues plaguing the agency, suburban lawmakers say they want to see changes at the country's second largest commuter rail system. "We want to make sure that the trains run on time and people aren't put out on cold platforms in subzero temperatures," said state Rep. David Harris, an Arlington Heights Republican. Metra riders endured a tough January with multiple delays and cancellations, particularly during the so-called polar vortex. Marty Hobe has the story in the Daily Herald.